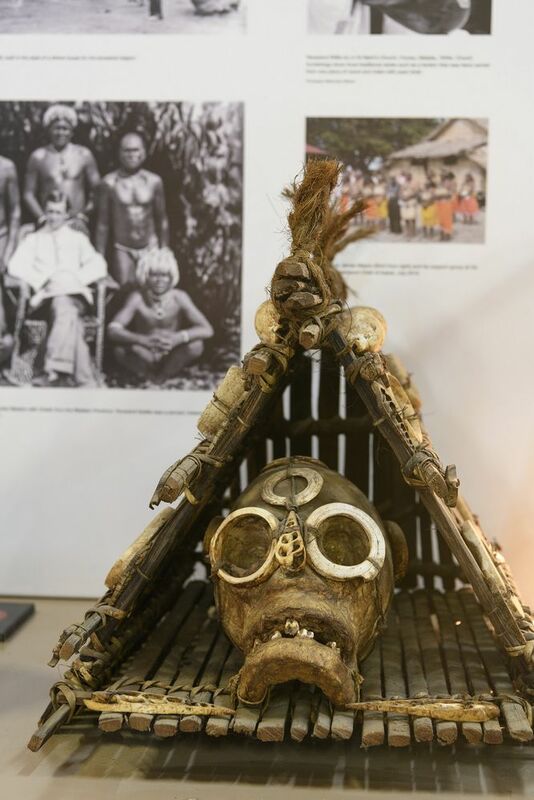 The Solomon Islands have a rich and fascinating history. Some say that visiting the Solomon Islands is like stepping back in time. The history and tradition here is alive and authentic. 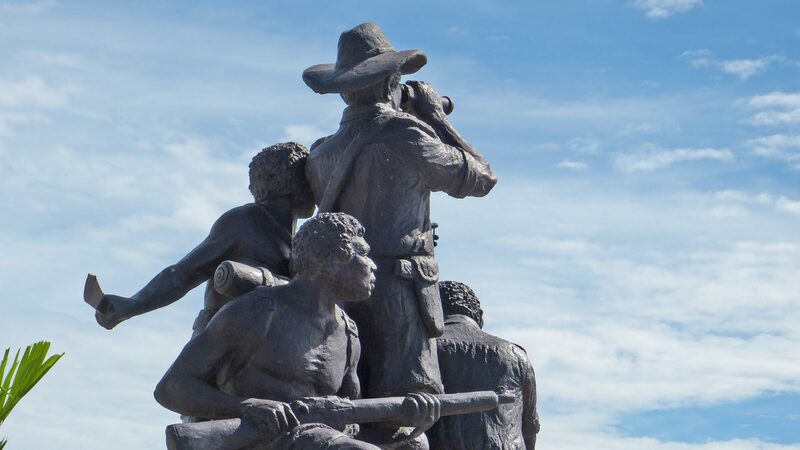 There are a number of different dates and explanations about how the Solomon Islands was first settled. It is thought by some that ancient peoples may have arrived into parts of the Solomons as early as 25-30,000 BC after very slowly dispersing through South East Asia. The first official European contact was the sighting by Spanish explorer Mendana in 1568. It is said that he named the country Isle de Solomon after the riches of King Solomon and the biblical land of gold. Mendana was followed by missionaries, traders, labour recruiters and colonial administrators from many countries in Europe and Asia. 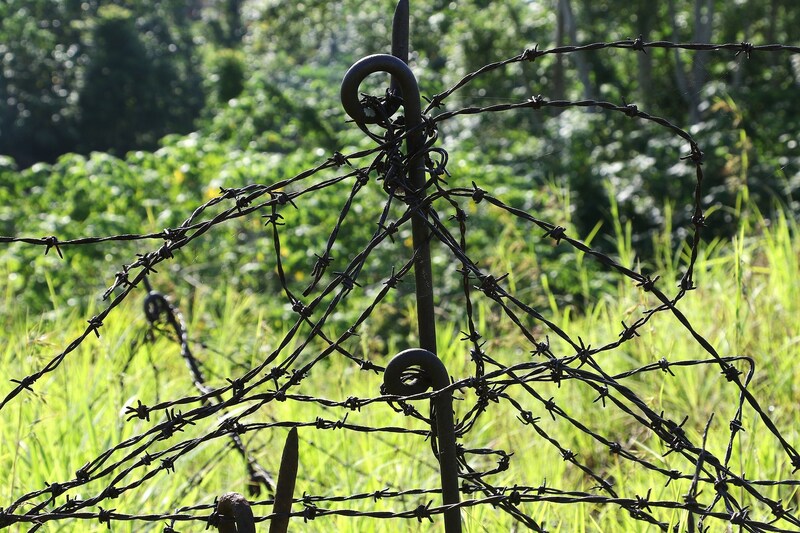 World War II and its aftermath had a significant impact on the islands and people. 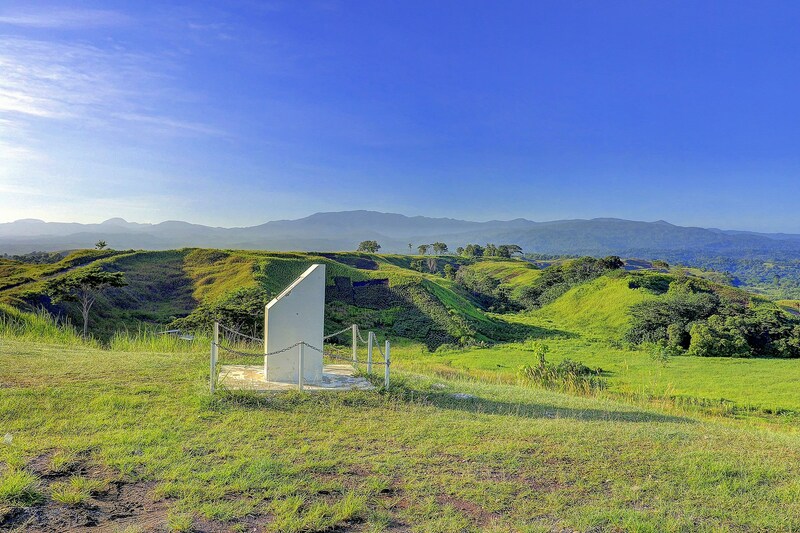 There were heavy losses of life on all sides and names of key battle sites like Bloody Ridge, Red Beach, Skyline Ridge and Henderson Field remain to mark the brutal campaign. Guadalcanal was invaded by the Japanese in July 1942 and being so close to Australia, the island was viewed as an important stronghold. At dawn on August 7, 1942 the American Navy fired on the island while Marines landed on the beaches. They caught the Japanese completely by surprise and swarmed ashore. Elsewhere on the islands, the brutal fighting continued. A Japanese tactic was to take advantage of the honeycombed hills and hole up in the caves, pouring machine gun fire over approaching Marines. After many months of constant combat, the Japanese withdrew completely in early 1943. In 1893, the British declared a protectorate over some of the islands in response to the German annexation of others. By 1900 Germany agreed to cede their interests to Britain and the Solomons came entirely under British rule. A rise in nationalist sentiment following WWII eventually led to the country’s independence in 1978. 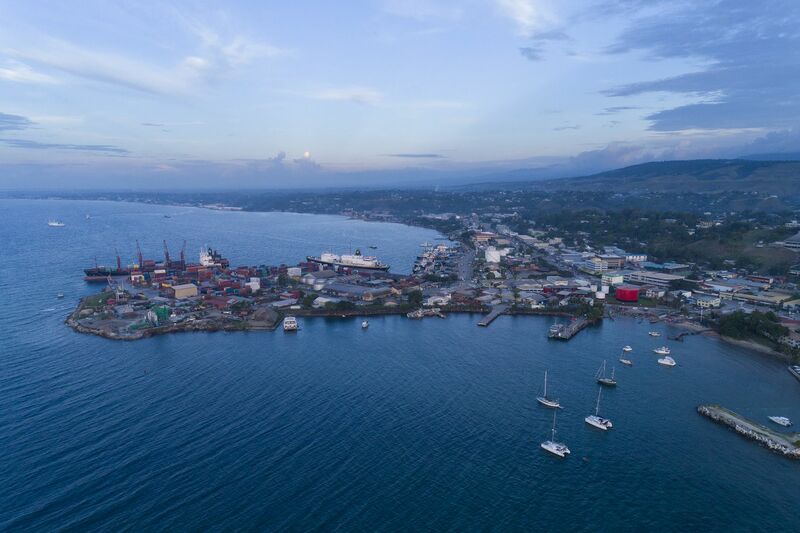 Following the war, Honiara was made the capital using infrastructure from the war to assist with its development.